God's Not Dead 2 is an emotional ride for Christian movie goers that is well written and acted that even non believers might enjoyed. 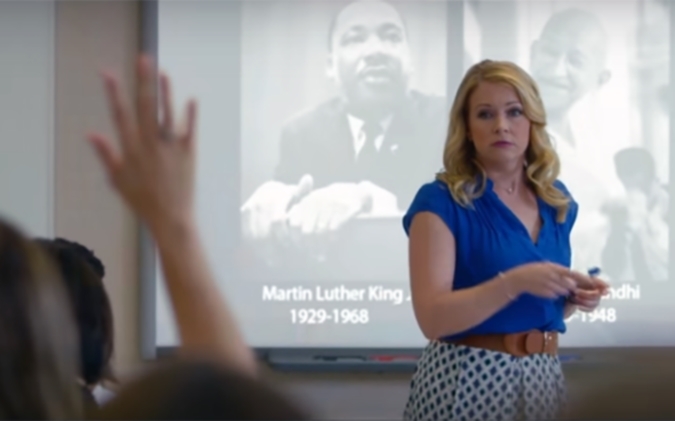 Melissa Joan Hart who I am more familiar with in her younger days as a teenage witch named Sabrina plays a teacher that gets into a dilemma. She delivers a strong performance as a high school teacher (Grace) who answers a question about Jesus Christ in her class leading to serious legal ramifications. As much as the movie discusses on the separation of Government and Church, other topics touched on includes the historical evidence of Christ the man as well as struggling with beliefs even in the wake of good news just to name a few. With so many subplots and minor characters, the story runs a little longer than it should losing focus at times. From the Asian student looking for guidance, to the Pastor that struggles himself as he finds himself as a member of the juror on the above case. The director tries to intertwine the stories but leaves way too many pieces on the board to follow at times. As far as the topics are concerned while Christians may identify with the themes and messages, non-Christians viewers may be turned off by the constant barrage of "good news." Those with an open heart will find a compelling warm story on multiple fronts. 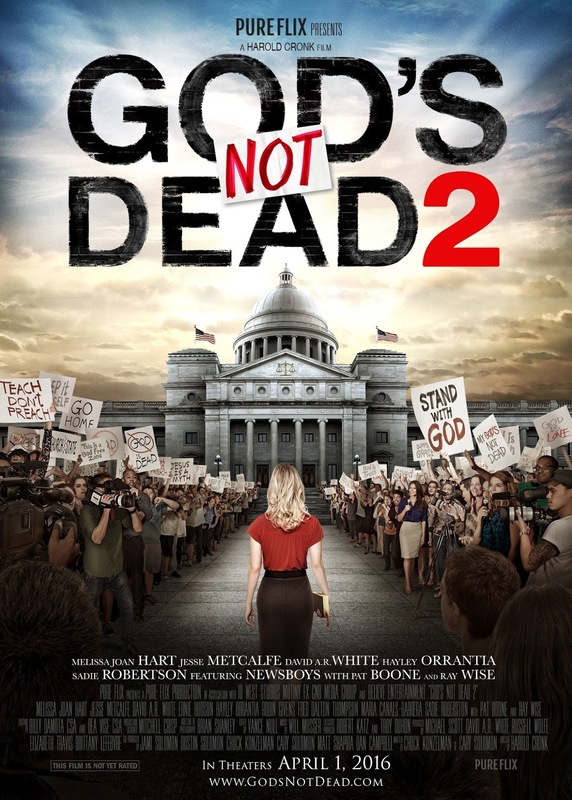 Overall, I would recommend the movie as a matinee if you are a non believer of Christ, and if you are, catch it this Easter weekend. 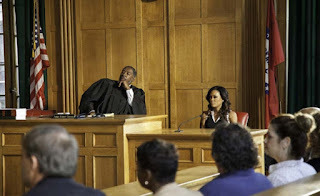 The film has its flaws but still is entertaining and yet heartfelt especially certain parts of the legal proceedings. Besides a good performance by Melissa, I also enjoyed Jesse Metcalfe as Grace's lawyer and the always perfect villain Ray Wise as the prosecuting attorney.